Users of Amazon Cloud Drive, may be interested in a new portable external hard drive which has been created by Seagate called the Duet. Which has been specifically created to automatically sync anything stored on the drive with an Amazon Cloud Drive account. Helping you make instant backups both locally and in the cloud. The Amazon Cloud Drive Seagate Duet external hard drive is priced at $100 for a 1 TB hard drive which comes with 1-year Amazon Drive subscription worth $60, And as you would expect it will be available to purchase directly from Amazon from December 10th, 2016 onwards. Why limit yourself to one or the other when you can have both? Seagate Duet is a portable hard drive that syncs files, photos, and videos with Amazon Drive. Meaning, your stuff is safe in two places and available to you from almost anywhere. If you love having the freedom to do what you want—when you want—we’re right there with you! Whether you’re plugged in at home or out trekking the Redwoods, Seagate Duet and Amazon Drive work in harmony to ensure dual backup for the memories you capture along the way. Even when you’re far from your Seagate Duet hard drive, you can back up and access all those photos, files, and videos by simply using the Amazon Drive mobile app. 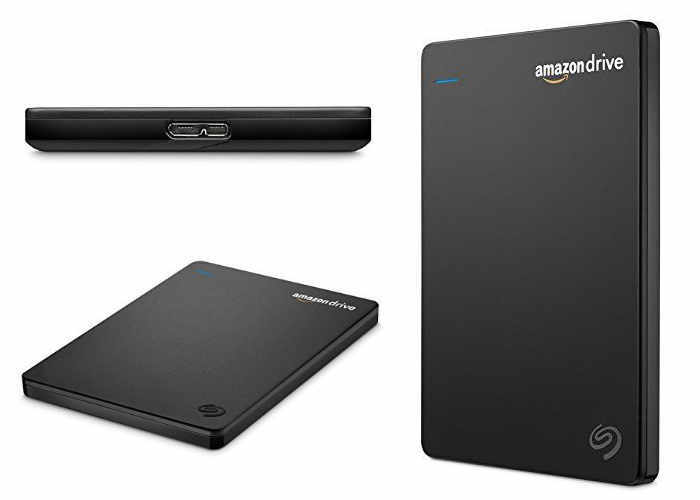 For more information on the new Seagate Duet jump over to the Amazon website for details by following the link below.